The SUV from the Nissan stable, the Nissan Kicks focuses on connecting the driver with the car. Nissan calling it Nissan Intelligent Mobility(NIM). The launch of the SUV in INDIA will be in January 2019. The Kicks is already on sale in the international market. Indian version of the Nissan Kicks will have a longer wheelbase than the international market. 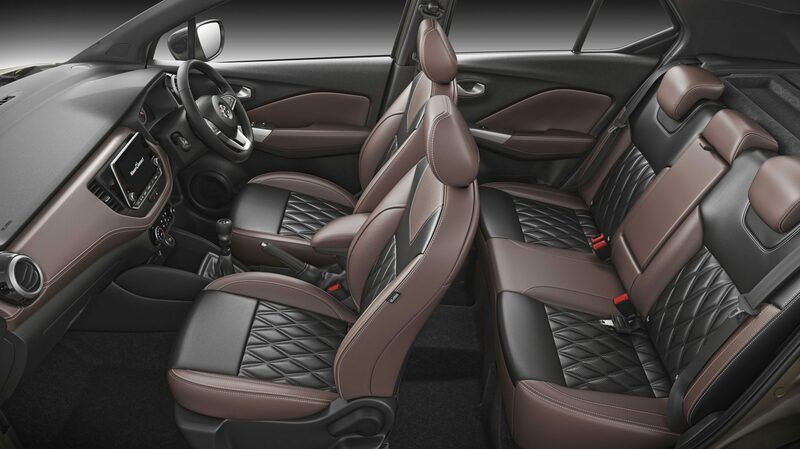 It is as a premium SUV and is positioned above Nissan Terrano. Kicks have a 360 view of surroundings as it have cameras on all four sides of it. There are different modes thorugh which you can view what you want to like birds eye,front view, side view, back view. It is a first in class feature from the Nissan. 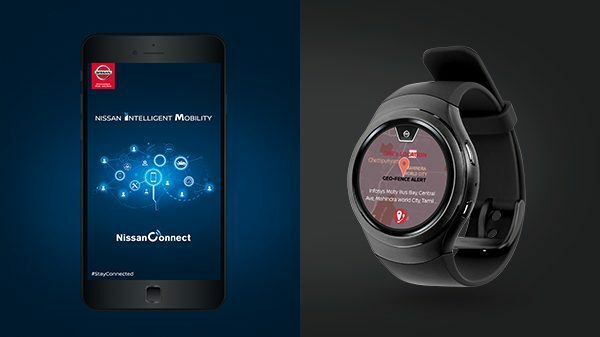 You can track your SUV with the nissanconnect or you can book a service and many more by connecting your smartwatch. It will have two engine options.